15 Little Known Facts About Fast Food! 1. McDonald’s burgers won’t spoil. McDonald’s hamburgers don’t really rot. The burgers have very low moisture content, which basically leaves the meat dehydrated. It’s more like jerky than a burger. 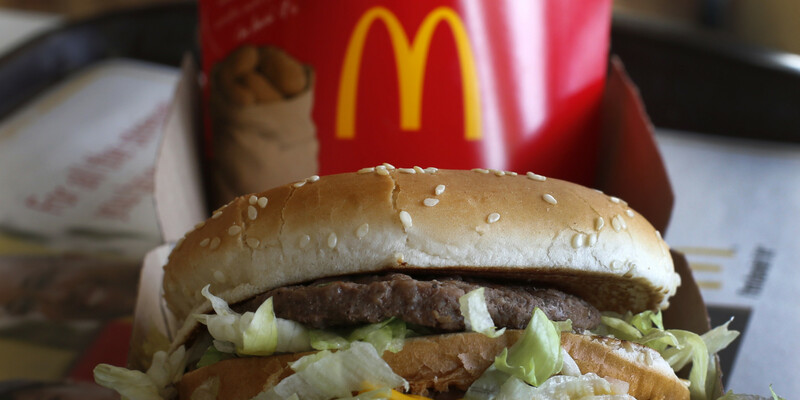 That’s a fast food fact that will make you kinda sick. 2. Sweet Tea from McDonald’s has way too much sugar. A 30 oz. McDonald’s sweet tea has as much sugar in it as two Snickers bars. Fast food always does this to get you hooked. 3. Burger King is called “Hungry Jack’s” in Australia. The fast food chain Burger king does not have a “Burger King” in Australia, but rather operate under the name Hungry Jack’s. Not sure where that came from but now I know when I go to visit there not to look for BK. 4. The founder of Wendy’s was a high school drop out. 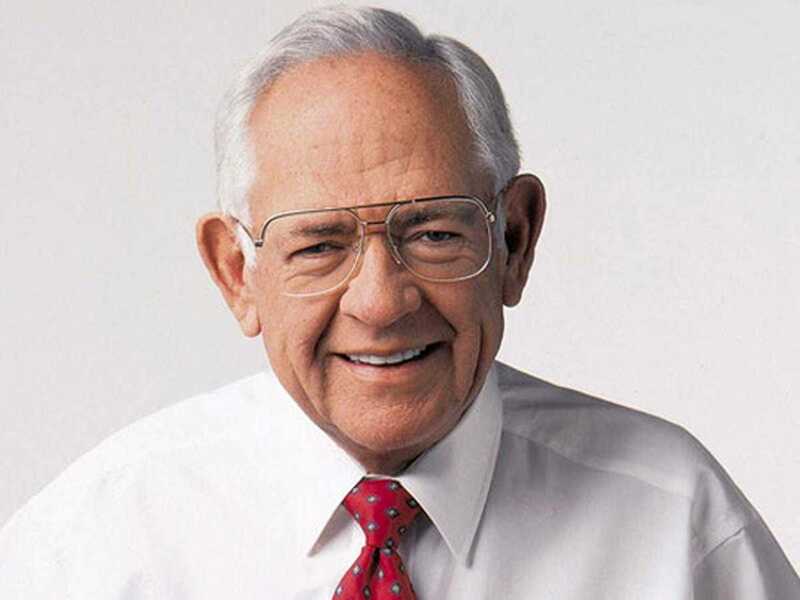 Wendy’s founder Dave Thomas went back to school to earn his GED at the age of 61. He didn’t want people to see his success and feel inspired to drop out of high school. 5. Taco Bell has been trying to open up in Mexico with no luck.